Here are just a few of the free events this weekend reflective of our culturally-diverse city. Heritage backgrounds and origins include England, Ethiopia, Hispanic, Switzerland, Cuba, Philippines, Chile, Serbia, and Ukraine. England. September 5. Labour Day. Morris dancers are usually in town but I haven’t been able to get information. They usually start at Queen’s Park at noon and end at about 3pm at Dufferin Grove Park. Free. If I get more information, I will post it below. Free. Morris Dancers. High Park. Toronto. Copyright © 2013 Ruth Lor Malloy. Ethiopian New Year is going to be celebrated on September 3 at Christie Pits Park from 12 pm to 11pm. For information, tel. 416-694-1522. Free. 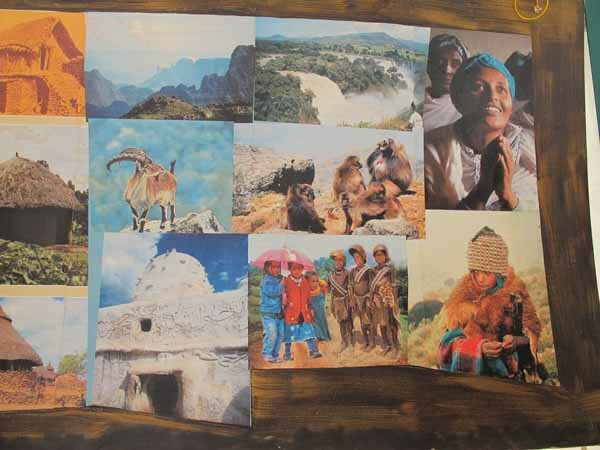 Pictures of Ethiopia from Previous Festival. Jewish. Ashkenaz. Harbourfront. September 3-5. 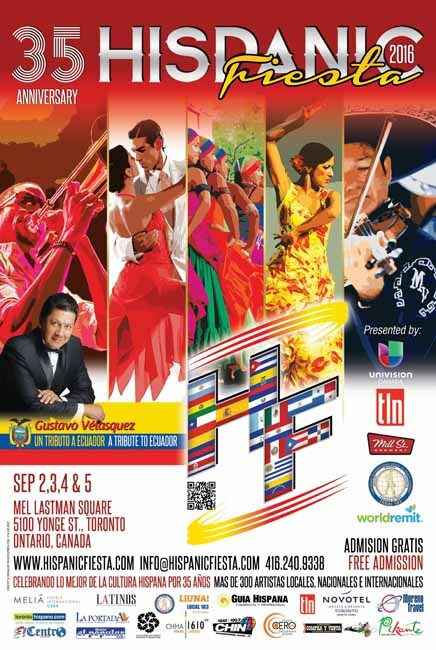 See our separate Blog https://www.torontomulticulturalcalendar.com/2016/08/06/680-ashkenaz-festival-warning-august-30-sept-5-2016/. 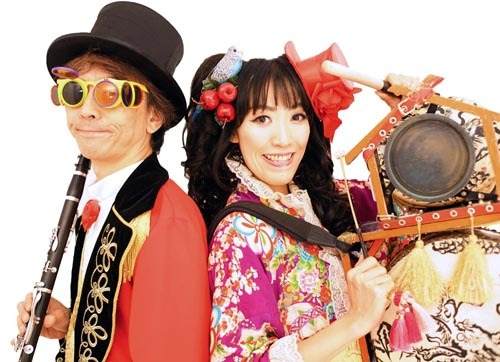 Image of Tokyo’s Jinta-la-Mvta courtesy of Ashkenaz.ca. Multicultural. CNE. Sept. 2-5. Don’t forget the Swiss Acrobats, the Niños de Cuba, the Folklorico Filipino and the Grupo Chile at the International Pavilion. http://theex.com/main/entertainment/international-performers/. Included with entry fee to Canadian National Exhibition. Image of The Cool Swiss Acrobats courtesy CNE. Multicultural. Toronto Buskerfest. September 2-5. Woodbine Park. By voluntary donation to Epilepsy. http://torontobuskerfest.com/ . 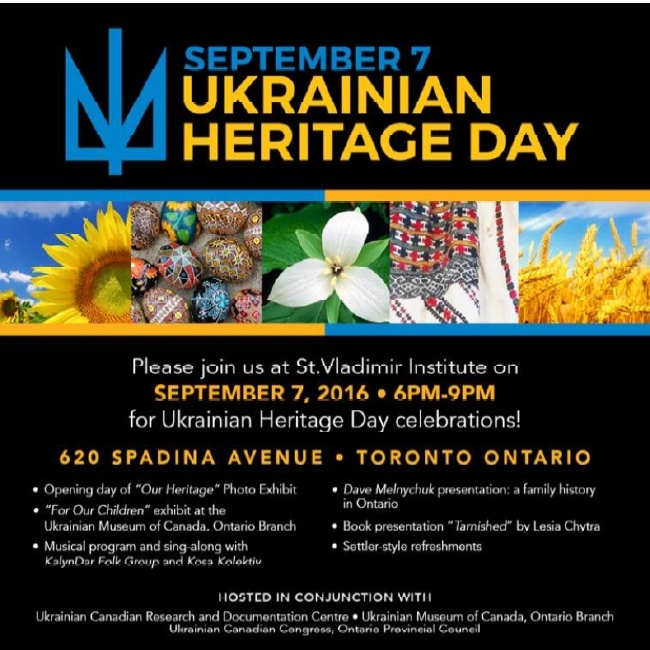 Ukrainian Heritage Day. September 7. 6-9pm. St Vladimir Institute, 620 Spading Avenue. Great and generous food portions and exhibits. Mostly in the English language. Thanks to Steve Andrusiak for his help in getting this information to us. Free? Please let us know of other such interesting exotic events, Contact us with posters at ruthlormalloy@gmail.com. Location: Dufferin Grove Park, 875 Dufferin St.
Mark Manh Nguyen sent a correction: ” Sorry about the date mix-up. The Mid-Autumn Festival is on Saturday September 10, instead of September 3. Other information about time and location is correct. MPP Cristina Martins has her community BBQ on Saturday September 3 at the same location (Dufferin Grove Park) from 12 noon to 3 pm. The Vietnamese Association, Toronto sponsors a lion dance at 1:30 pm. I was working on this arrangement this morning and the date Sep. 3 came to my mind.” The Mid-Autumn Festival is on September 10. 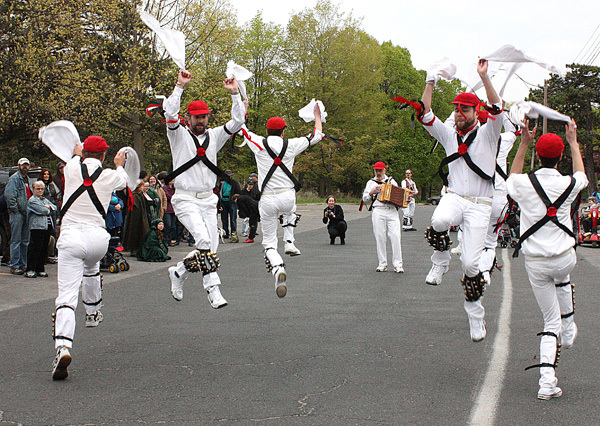 On Saturday this year our Mass Dancing will take place in Taddle Creek Park about 3:15 pm. 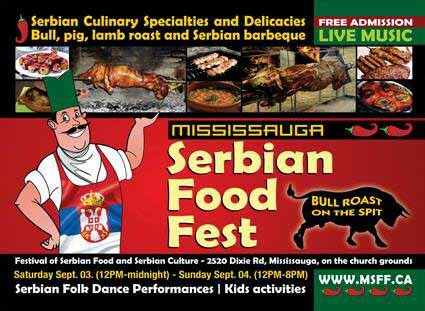 On Sunday, as traditional, we’ll be in Dufferin Grove Park about 3:30 pm . Saturday Tours include dancing in the areas of Sugar Beach, St Lawrence Market and the Yonge/College St area from about 11 am – 1 pm. Sunday Tours include the area of Bloor from Spadina to Avenue Rd, including a stop outside the Bata Shoe Museum, Yorkville and a Bloor/Roncesvalles area tour. With us we have GTA sides including Green Fiddle Morris, Belles of York, Cold Barn Morris (Hamilton), Orange Peel Morris (Orangeville and environs), Toronto Morris Men, and Toronto Womens’ Sword. Guests include: Bowry Boys, Wake Robin, Ring o Bells, Handsome Molly — all from the US — and Thames Valley International. As usual, there is a Contra Dance after the Feast for our guests at the Tranzac. This starts about 9 and will admit non-Ale participants for a fee. Thanks for including is in your listings!